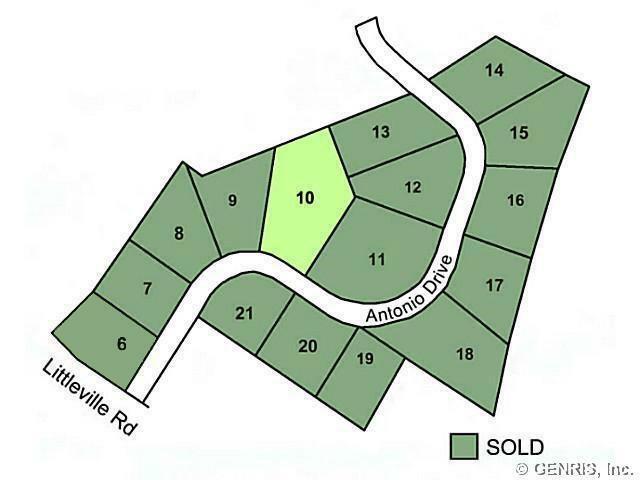 Last available lot in well established subdivision of custom built homes - Littleville Estates. Lot features include: natural gas, public water, natural gas, cable, septic required. Buyer will be responsible for perc test. Enjoy village ammentities without village taxes! Bring your own builder.. and built your custom dream home! Nearest Cross Street: Littleville Rd.